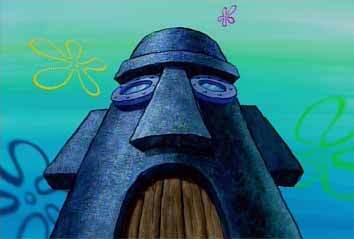 Welcome to Squidward's house! It's shaped like an Easter Island Head, who knows why. Prepare to be amazed!